Monkeys love playing and sometimes they do really funny things! This collection brings you that playfulness. The collection fits 4×4 or 5×7 hoop. 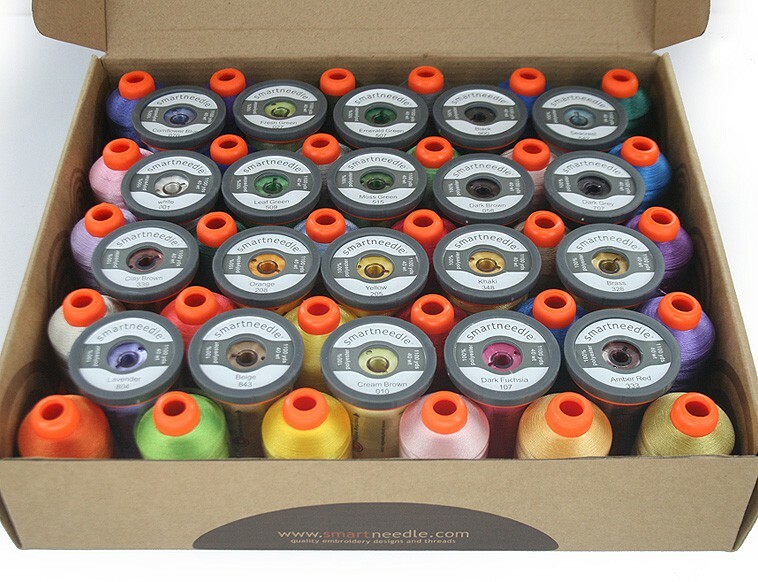 Thread and Bobbins Available herer!